Join local theatres for some garden-based arts and crafts for children. 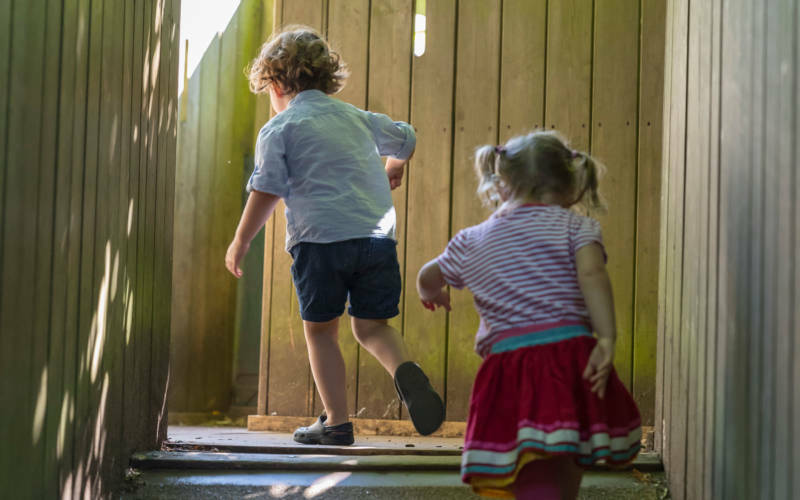 Milton Keynes and Aylesbury Waterside Theatre are coming to Waddesdon and invite you to unleash your green fingers and enjoy free family fun with garden-based arts and crafts in celebration of Mr Bloom’s Nursery Live. 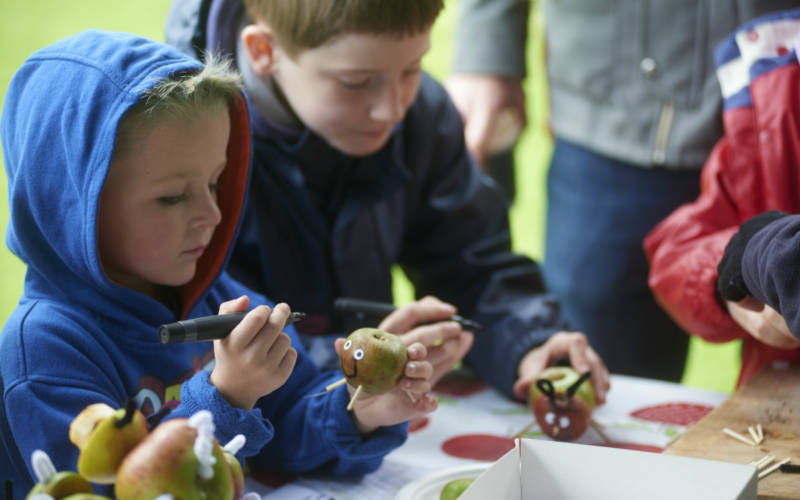 Come along and celebrate nature with some vegetable, flower and plant-inspired activities. Get creative and join the venues’ Creative Learning Teams for a fun-filled session. *please note no characters from Mr Bloom’s Nursery or Mr Bloom will attend the workshops.